Recommended tools, Websites and Services for both Designers and Small Business Owners. With Design Resources recommended across various blog posts, we thought it time to collect them on one simple page, to make things easier. So here we have it, our recommended tools, websites and services, the ones we use ourselves on a daily basis. A business card is often the first impression people have of your business, so it is important to get it right! 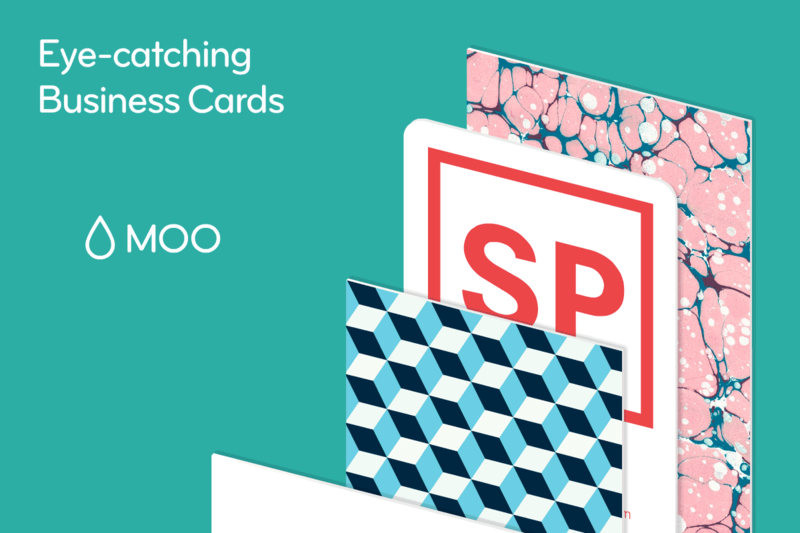 MOO makes the process easy with their simple online tools and templates. MyFonts provides the world’s largest collection of fonts for print, products & screens. Be sure to bookmark their Special Offers page to grab a bargain. The all-new FreshBooks accounting software makes running your small business easy, fast and secure. Spend less time accounting and more time doing the work you love. 14+ plugins for Adobe Illustrator which significantly save time, boost creativity and achieve refined results. Briefcase is a new way to purchase software. For one low monthly price, you have everything you need to run your business, from SEO tools, graphic design studios, accounting and invoicing, to some of the best marketing tools on the web! MightyDeals is a daily deal website that offers massive discounts for web and creative professionals. Generally, their customers can save from 50% to 90% off on fonts, ebooks, icons, templates and much more. 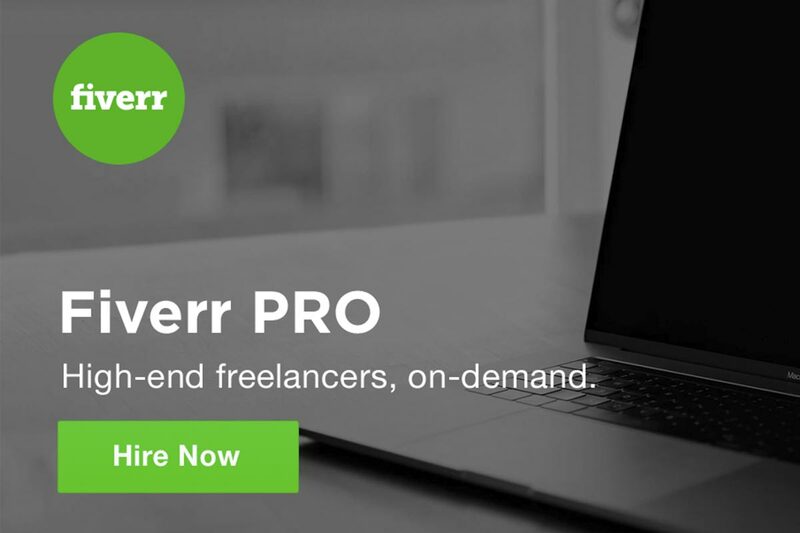 Fiverr is the world’s largest online marketplace for freelance services, beginning at the cost of $5 per job performed, from which it gets its name. Skillshare is an online learning community with thousands of classes in design, business, tech, and more. With millions of members in the community learning new skills and networking. WP Engine provides managed WordPress hosting for mission-critical sites around the world. Fantastic support, enterprise-class, & optimised for WordPress. The Hungry JPEG is home to the latest, quality premium bundles, fonts, graphics, crafts and many other design resources, including freebies! 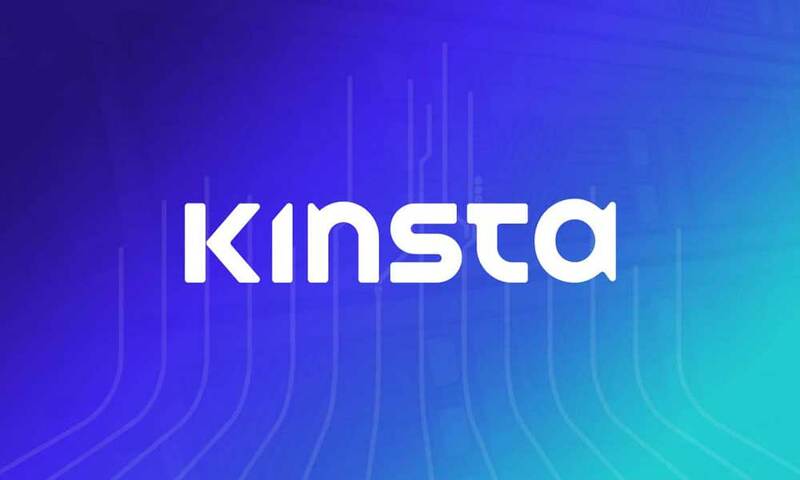 Kinsta is a managed WordPress host that helps take care of all your needs regarding your websites. They run their services on cutting-edge technology and take support seriously.